Many of you may recognize Tyler Joseph as the lead singer of 21 Pilots. Tyler and his bride Jenna had their wedding here in his home town state of Ohio. 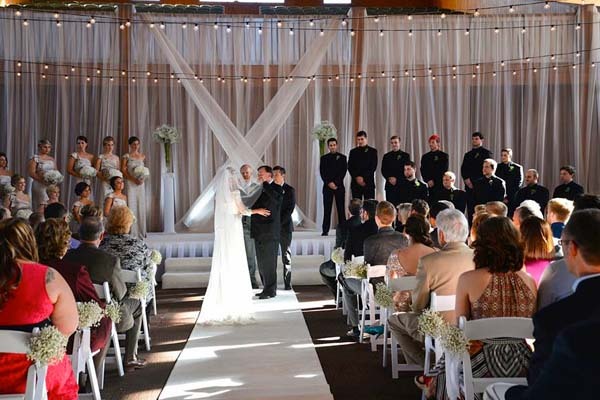 We were proud to be able to provide a memorable catered wedding for the couple. 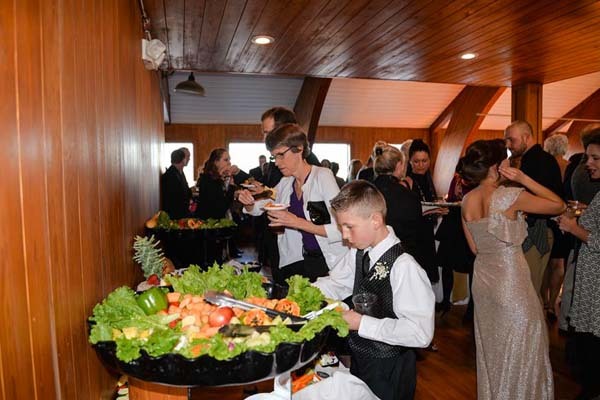 Since 1990, it has been our goal to provide quality food and prompt professional service for every wedding. We feel that a catering event cannot be completely successful without the care and dedication that our staff can provide. We have worked with brides and grooms to help them check one big item off their wedding list: dinner! We have a great package set up exclusively for weddings that include all the little things, in addition to the fabulous cuisine. If you’re looking for something to make that day even more special, may we suggest a sit-down dinner for an incredible dining experience your guests won’t soon forget. Of course, if you have something unique in mind, please contact us and we can help to customize your menu. First, from our staff at PC Events Catering, we would love to wish Tyler and Jenna a lifetime of happiness! Being able to cater their wedding was truly an honor. 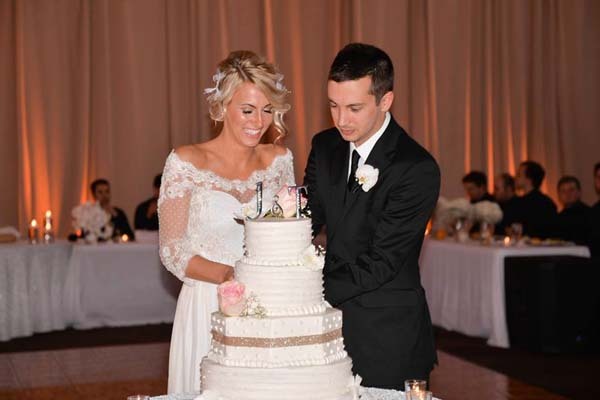 Tyler and Jenna were married on March 28, 2015. The dinner buffet included a prime rib carving station, multiple chicken entrees and plenty of side dishes. 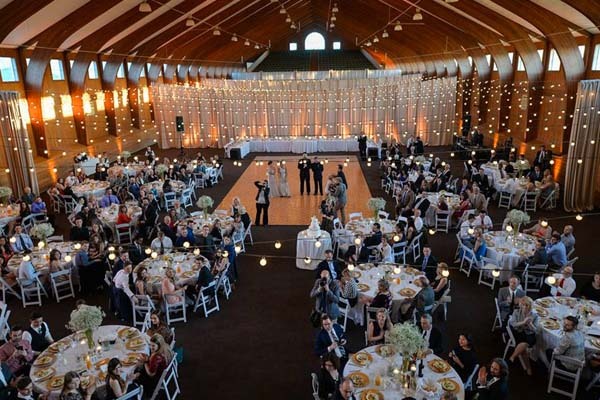 You can view our catering and banquet wedding menu options if you are interested in seeing what types of catering packages we can put together for you by visiting our homepage. We also have special DISCOUNTED wedding catering and banquet packages! 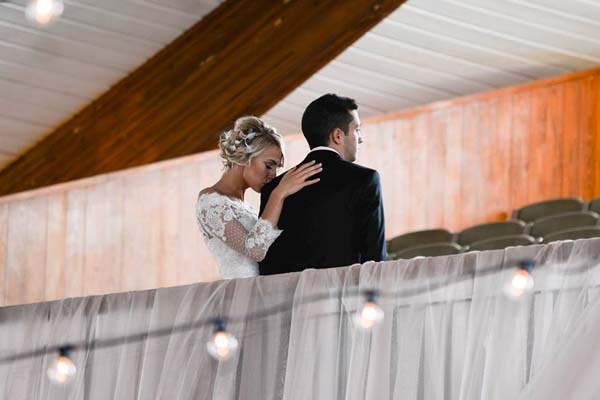 Interested in having a Catered Wedding like Tyler and Jenna Joseph's? If you would like to learn more about how we can make your special day even more special with a perfect catering service, please call us at (614) 792 - 3993 or fill out our form. 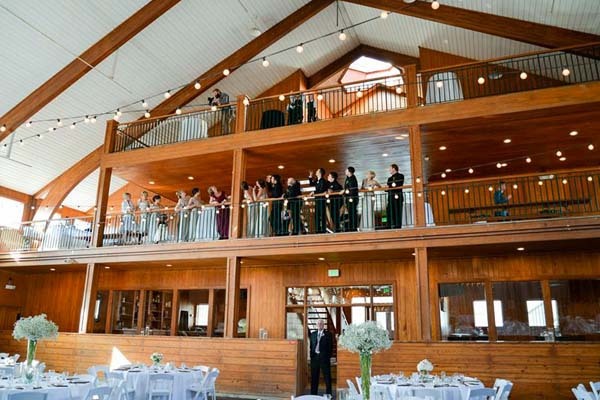 We are more than happy to discuss the options that will create your perfect wedding!